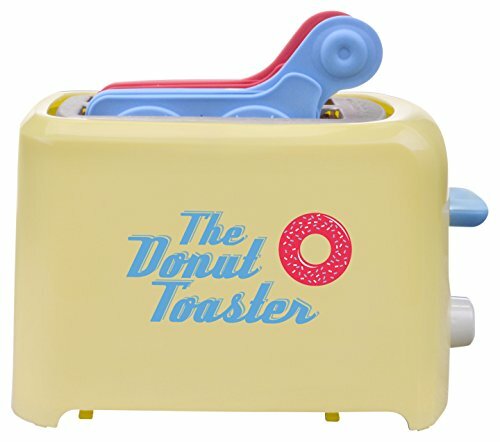 If you are bored taking your usual breakfast and want to upgrade it to something new and exciting then this donut toaster is the right device for you. 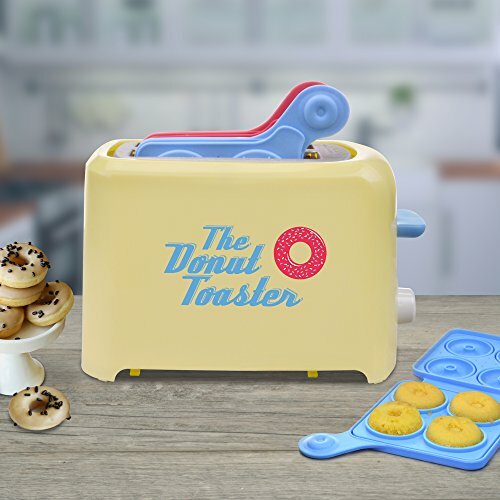 The Donut Toaster comes with easy to use appliance which lets you make a batch of eight impossible fresh yet delicious mini donuts. Not only this, it takes only 3 minutes to make it happen. 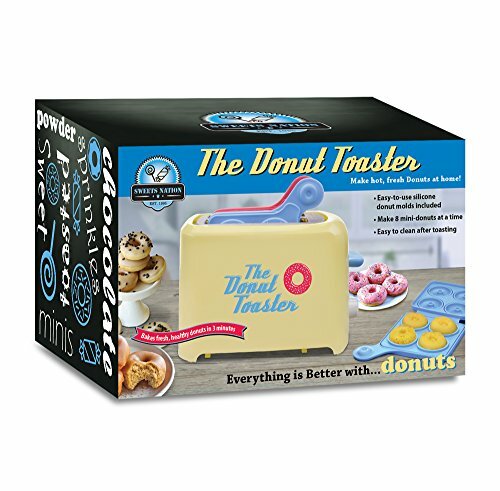 Try it now and give your breakfast an upgrade.